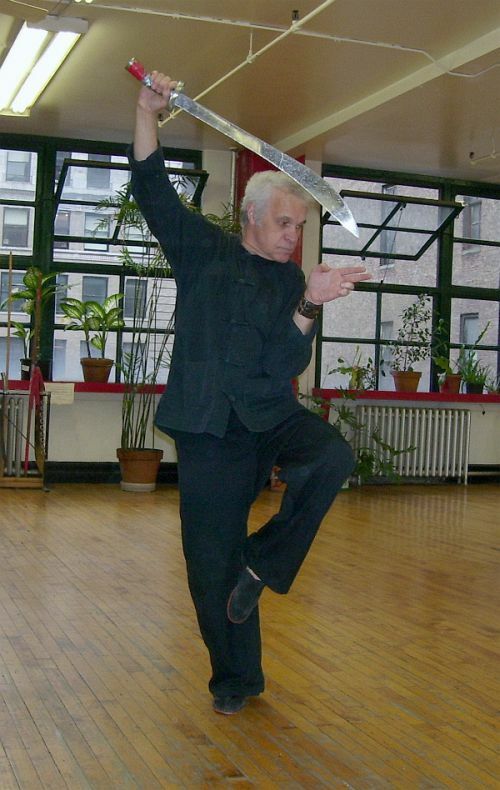 Born in Ponce, Puerto Rico in 1945, Mr. Rivera is a product of the New York City public school system and a graduate of City College of the City University of New York. 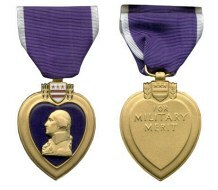 He is also a US Marine Corp Combat Veteran. Oswald resides in New York City and is the author of many books: Fire and Rain , a novel about the Vietnam War; a second novel, The Proud and the Immortal , about the daily lives of the underground homeless people and homelessness in America. 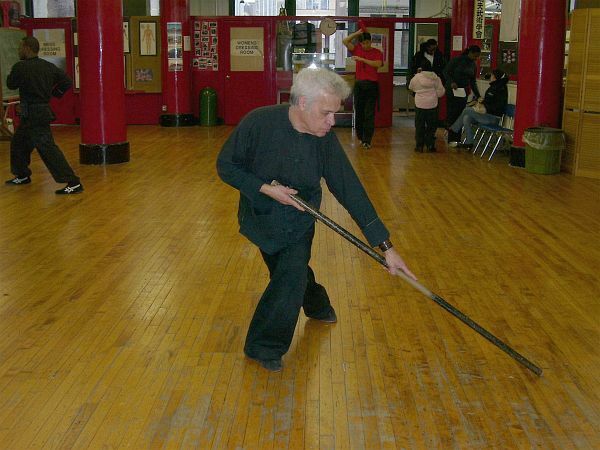 Cookbooks: Puerto Rican Cuisine in America: Nuyorican and Bodega Recipes , The Pharaoh’s Feast , and Feasting with the Ancestors. 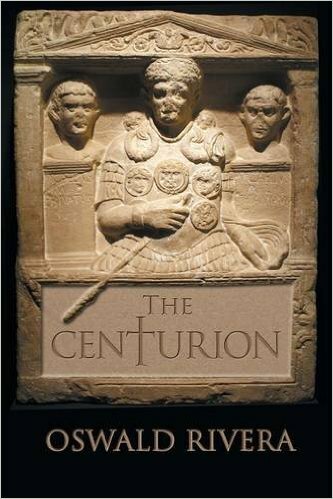 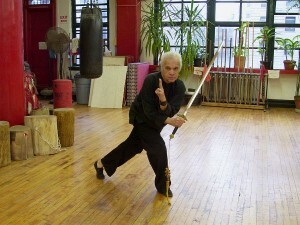 All of Mr. Rivera’s books can be found online, or ask for them at your local bookseller. 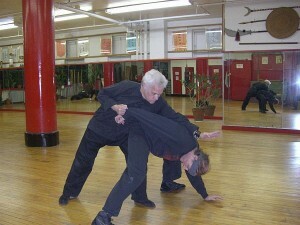 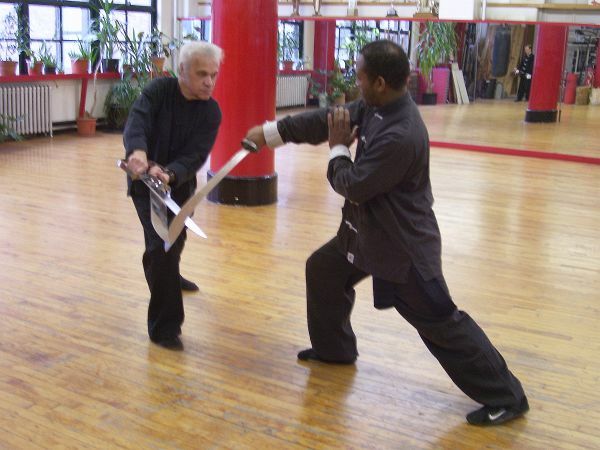 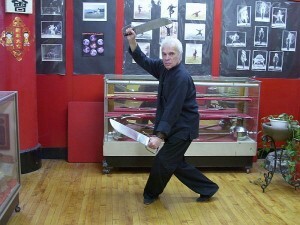 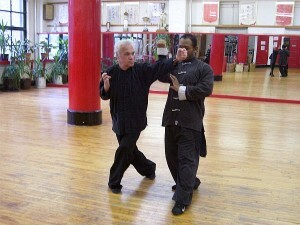 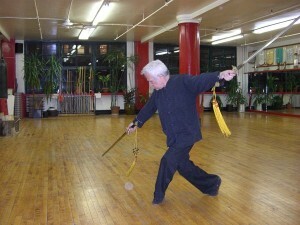 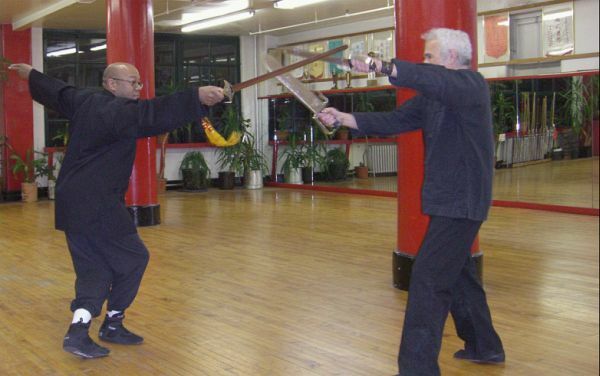 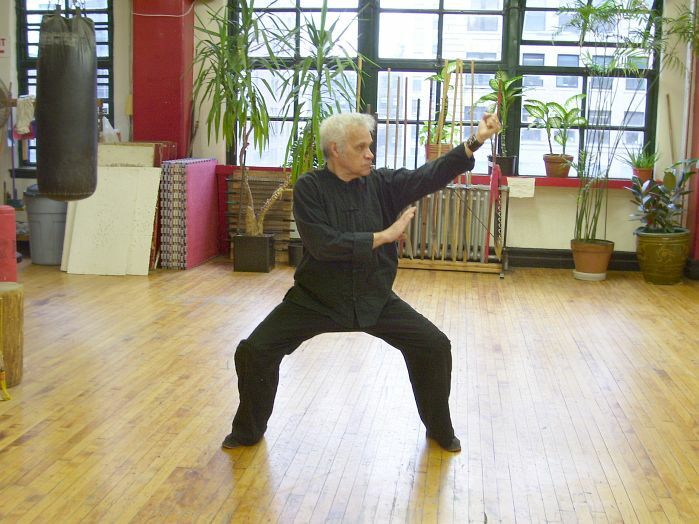 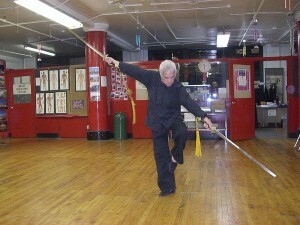 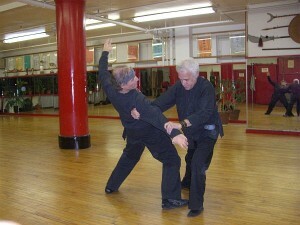 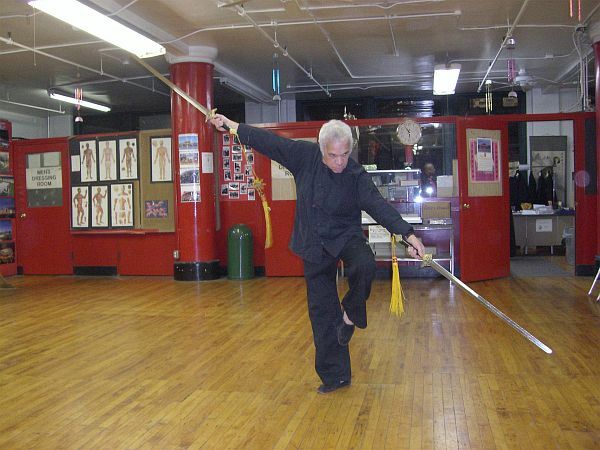 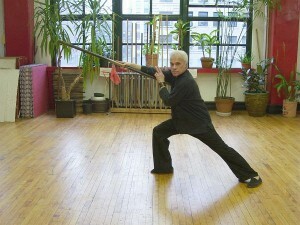 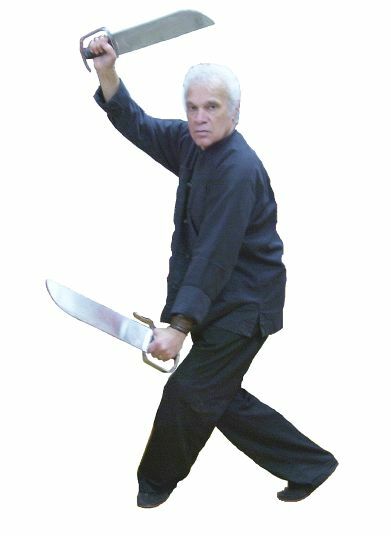 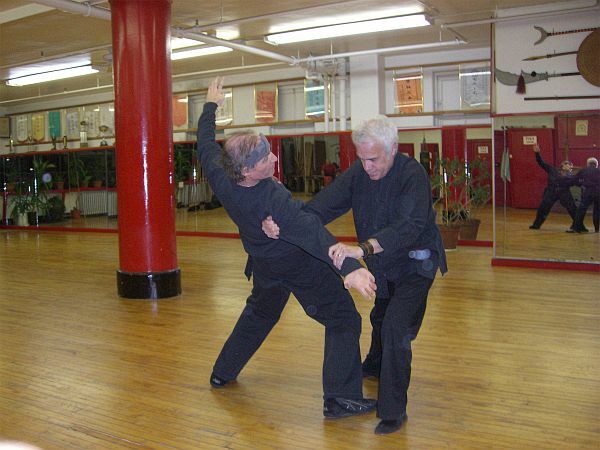 Master Oswald Rivera has been a member of the Chinese Kung-Fu Wu-Su Association since 1973. He has been instrumental in bringing attention to the Association through his editorial and advertising efforts; writing for various publications, such as Black Belt Magazine and Inside Kung-Fu. 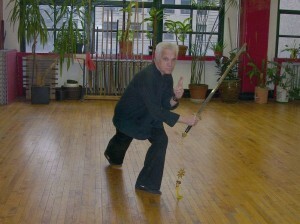 Oswald teaches his official class on Tuesdays and Thursdays, 6pm-8pm. 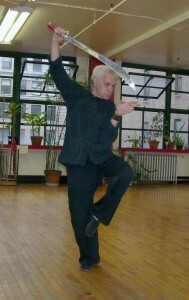 He also teaches in the Sunday class.